Logitech announced their hugely popular G502 gaming mouse is getting its second update since it was first released in 2014. As a testament to the mouse’s beloved design, the new Logitech G502 HERO Gaming Mouse is retaining the same shape and layout as the last two G502 mice used. 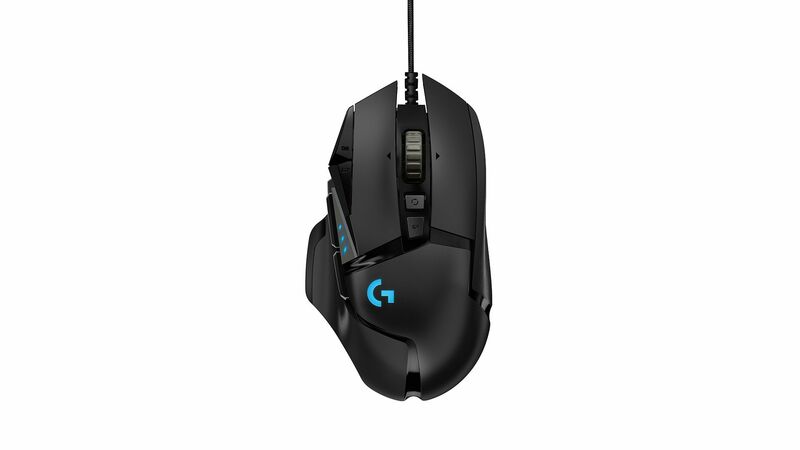 The new G502 HERO Gaming mouse offers 11 programmable buttons, a braided cable, five profiles stored on the mouse, and Logitech G’s LIGHTSYNC powered RGB lighting. The mouse clocks in at 121g, but end users can add up to five 3.6g weights to fit their personal preference. The HERO sports Logitech’s new High Efficiency Rated Optical (HERO) 16K sensor. 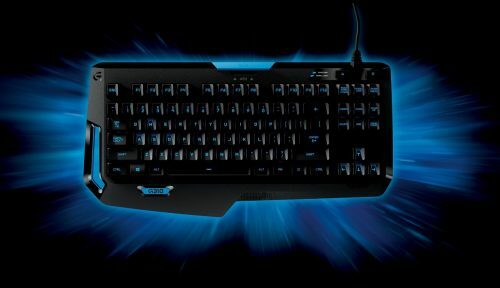 Logitech boasts the new lens and tracking algorithm makes the HERO sensor the most precise and efficient sensor they have ever made. 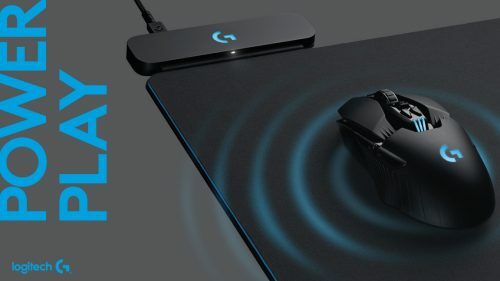 The sensor is so accurate that it does not use acceleration, smoothing, or filtering no matter the DPI setting used, whether you’re a low sensitivity fan or prefer twitchy movements with the sensor’s max DPI of 16,000. Additionally, Logitech is using new mechanical switches from Omron that will last for 50 million clicks. The G502 HERO Gaming Mouse is priced at $79.99 USD and will be available around the world in October 2018. At the time of publishing, no Australian price has been revealed.